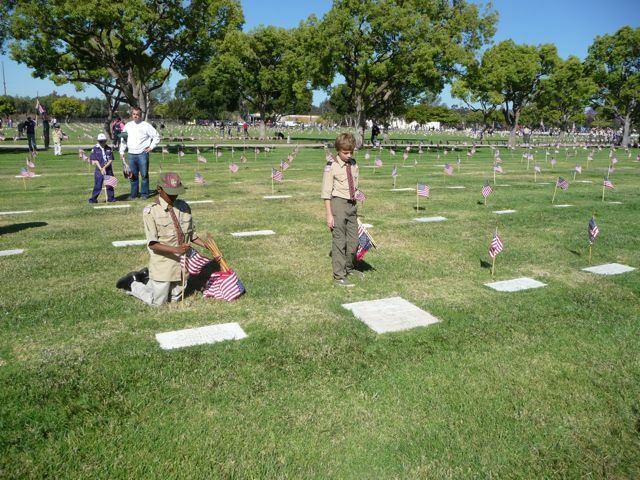 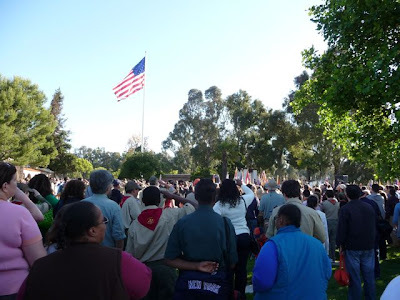 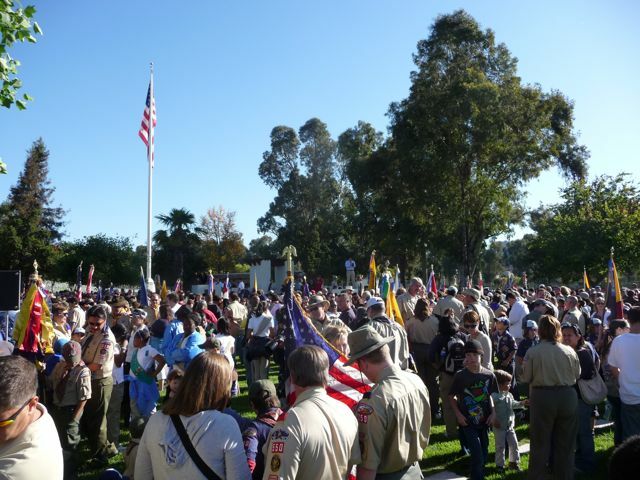 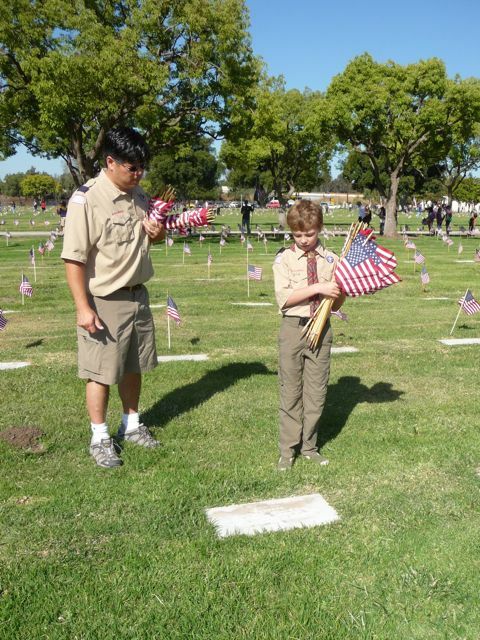 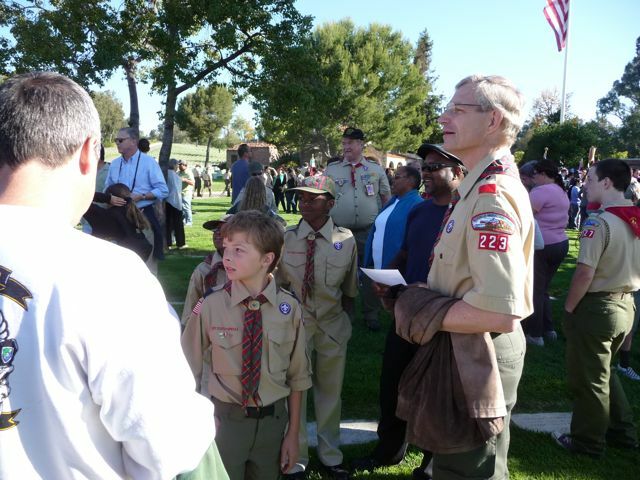 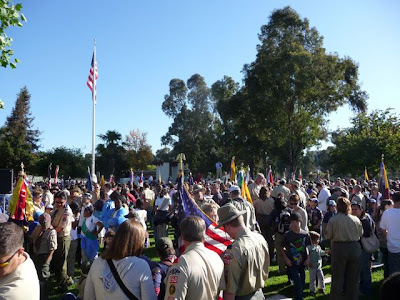 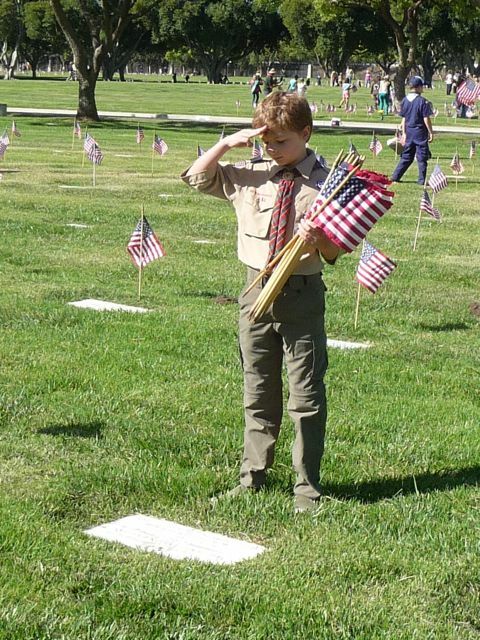 Early Saturday morning, several thousand Boy Scouts, Girl Scouts, Scout leaders and parent volunteers assembled for the annual Memorial Day Weekend placement of flags at every Veteran's grave. 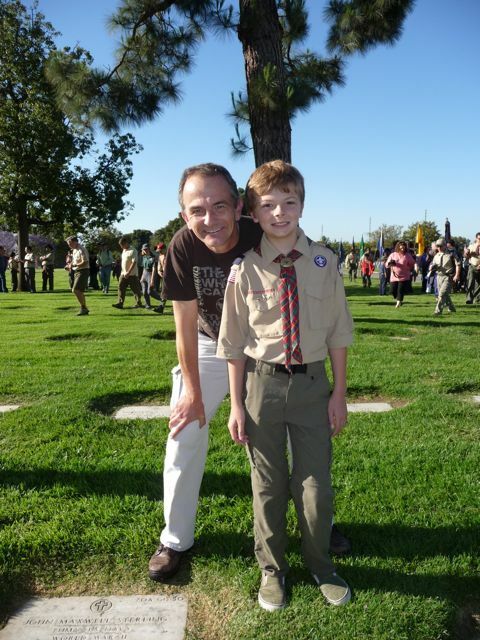 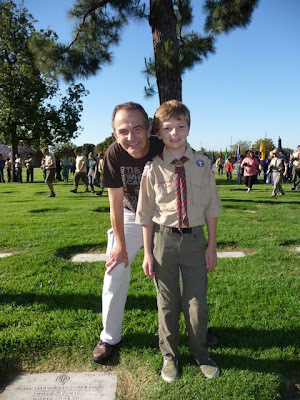 My son (who is currently a Webelos Scout) and I were there to participate and help. 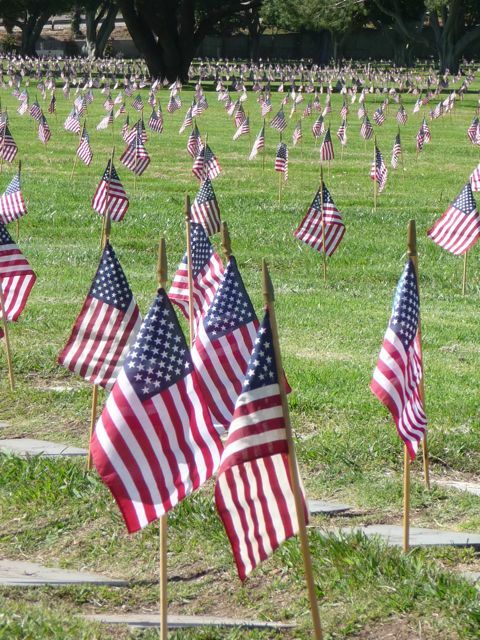 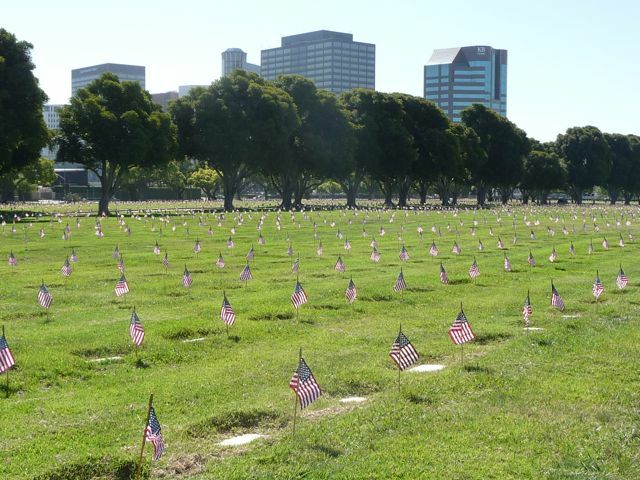 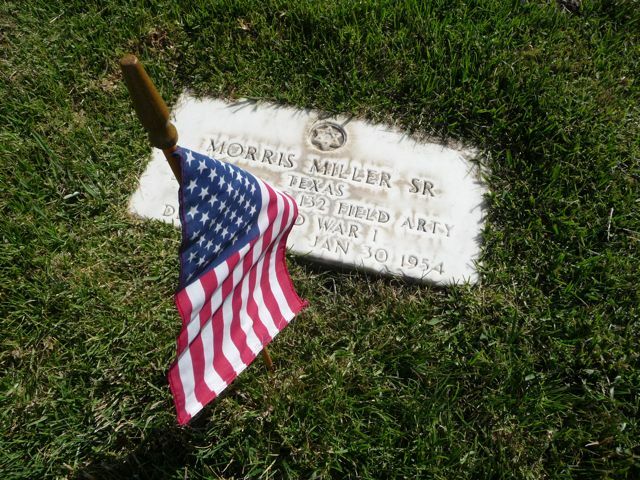 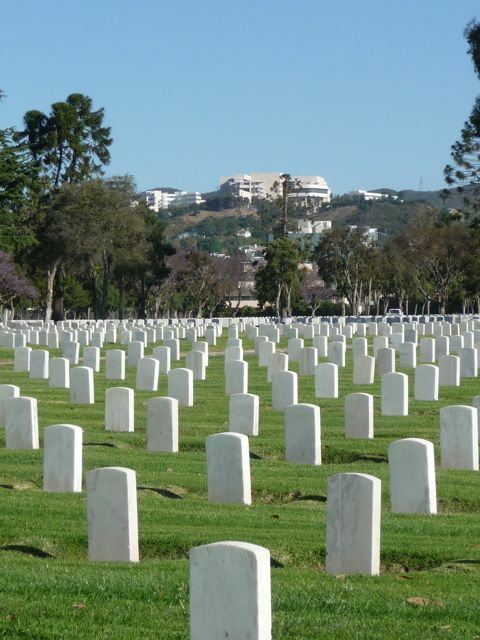 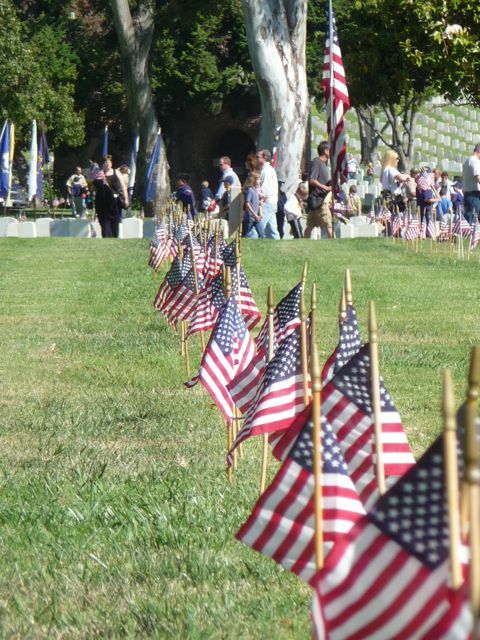 Happy Memorial Day from Los Angeles.